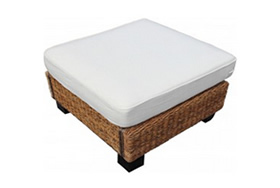 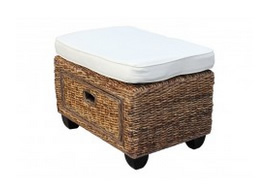 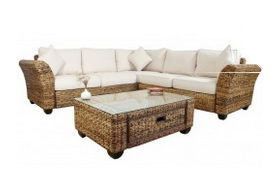 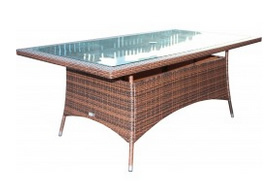 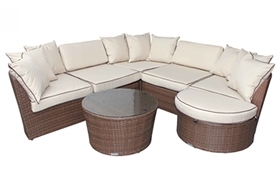 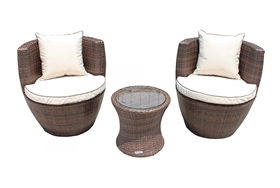 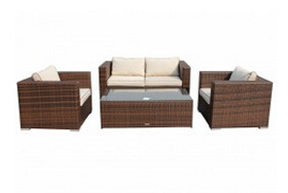 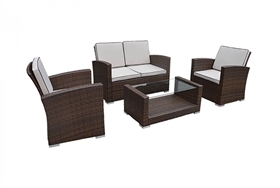 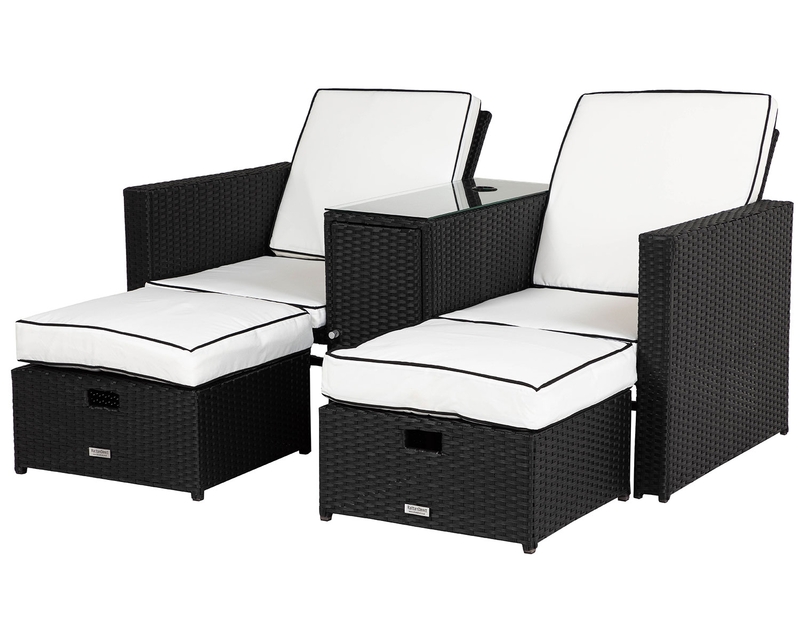 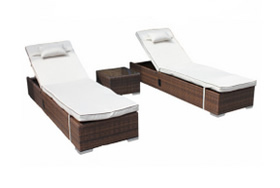 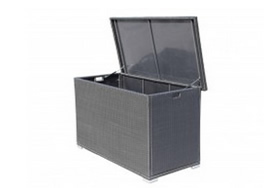 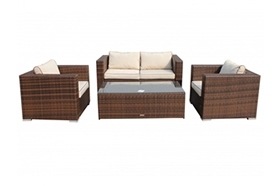 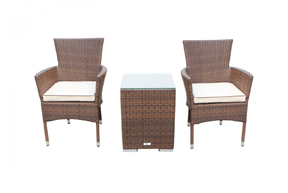 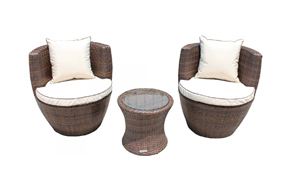 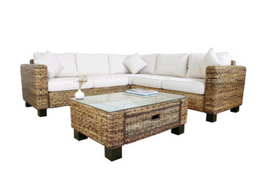 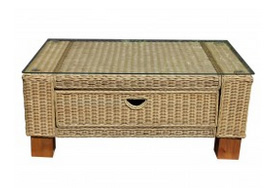 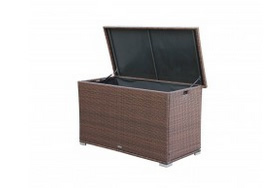 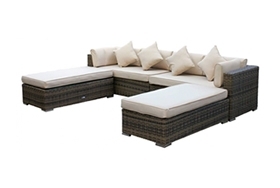 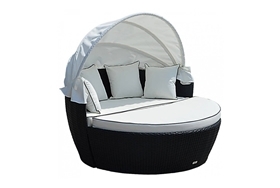 Stylish rattan ottoman. 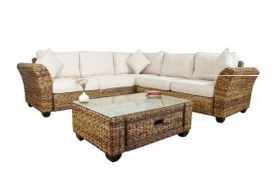 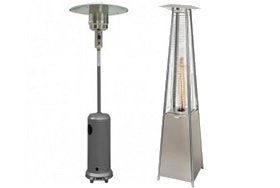 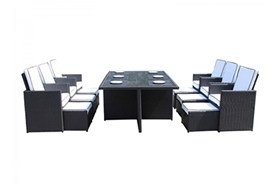 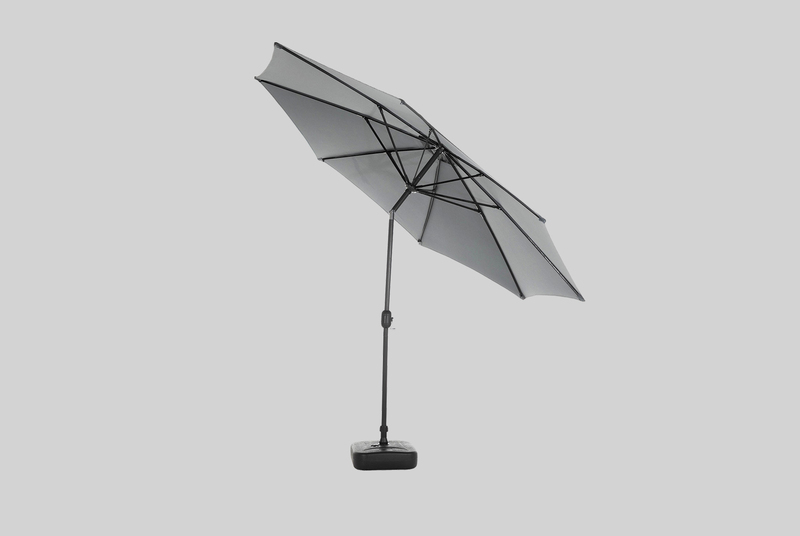 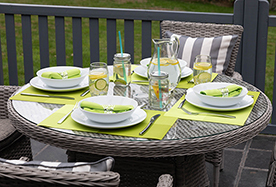 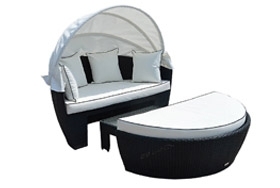 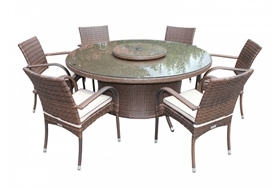 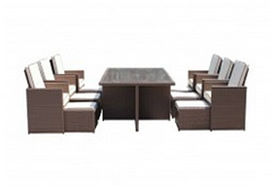 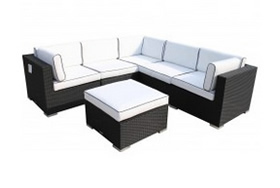 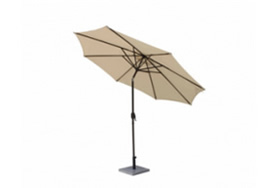 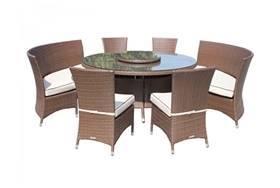 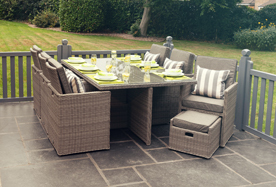 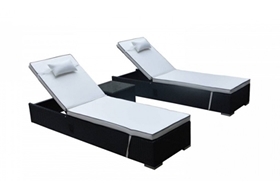 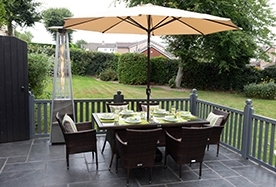 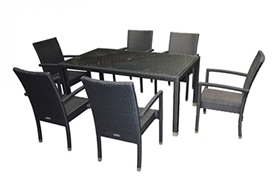 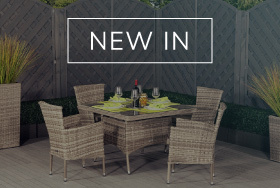 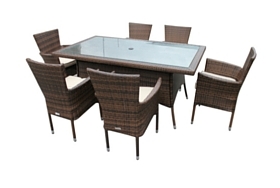 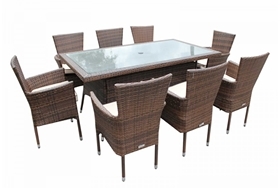 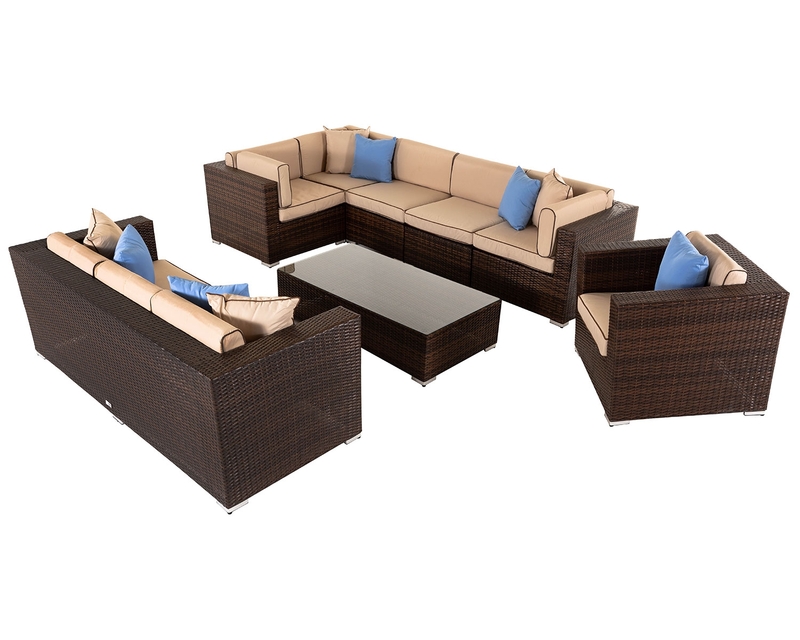 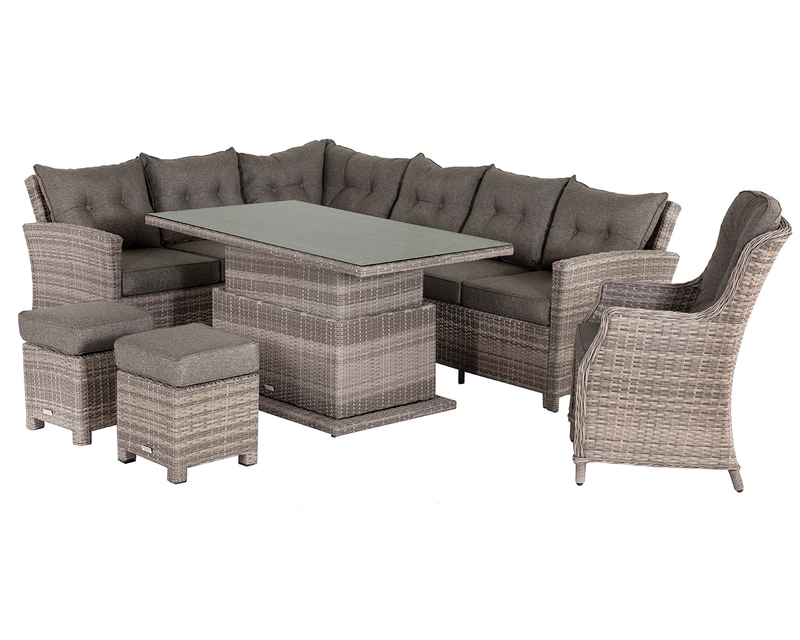 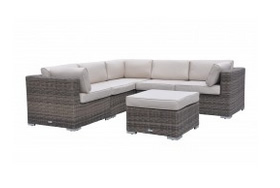 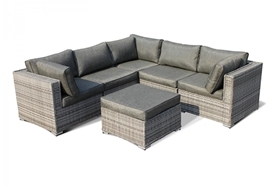 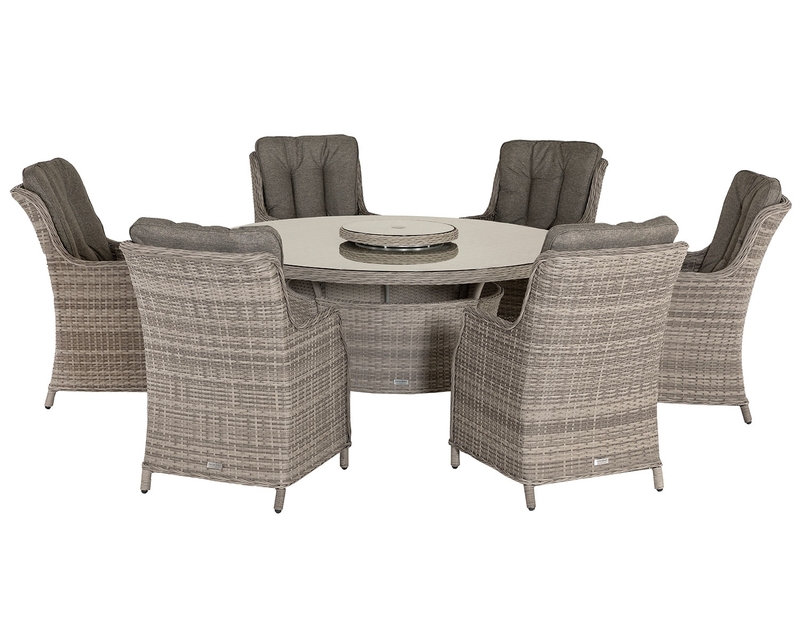 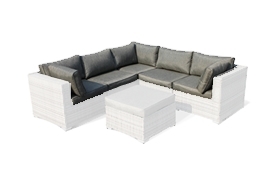 A great addition to any conservatory furniture. 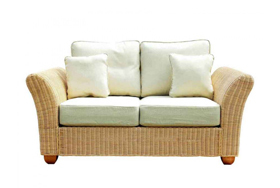 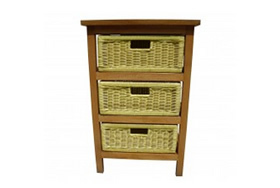 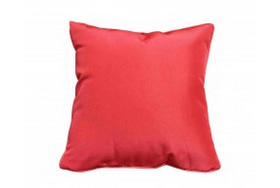 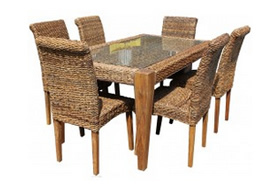 Hand-woven in natural fibre over a high-quality hardwood frame. 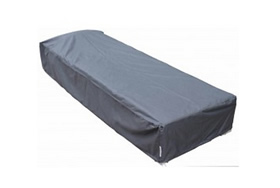 Removable, washable, stain-resistant cover.